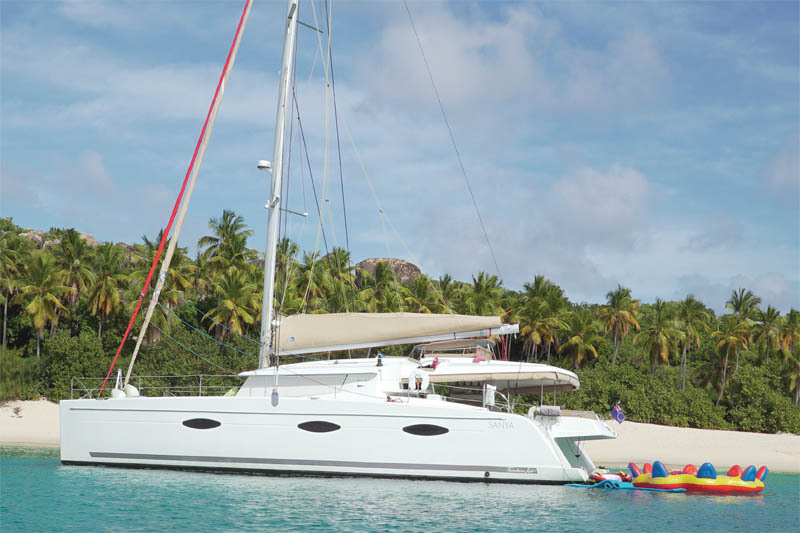 The Virgin Islands is a fantastic private yacht charter vacation paradise as they are a magical Caribbean archipelago of more than forty islands and cays of barefoot pleasure. Located about 60 miles east of Puerto Rico and are volcanic in origin, the British Virgin Islands (BVI) feature rugged mountain peaks rising from the blue Caribbean Sea. Long called the West Indies, the overall area is now commonly referred to as the Caribbean, a name that has become popular after World War II. 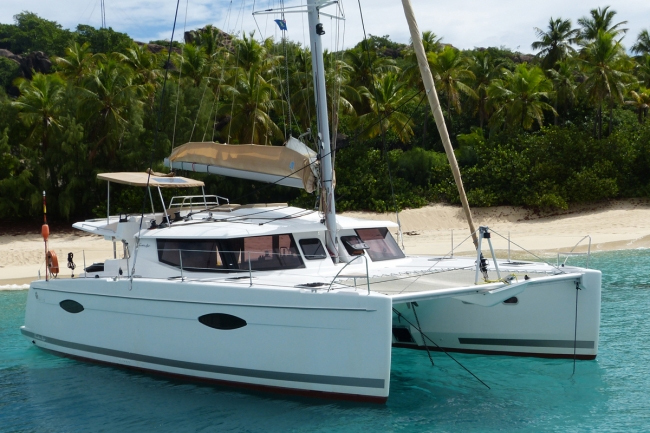 They are perfect for luxurious charter vacation adventures. The Caribbean Virgin Islands contain some of the most beautiful places in the world to see. The underwater landscape is spectacular and teems with animal life and coral reefs. The food, people and culture are unique and engaging. 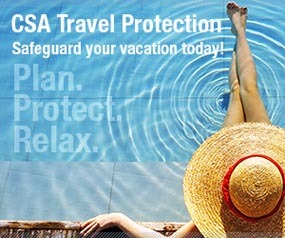 Click below for more information on snorkeling, diving and other adventures to do on your luxury yacht vacation. 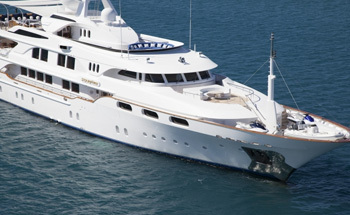 Charter your fully crewed private yacht in the Cyclades Islands. They are a tropical group of islands of varying sizes scattered over the deep blue waters of the Aegean Sea. Some of them are well-known vacation spots both to the public at large and the international “jet set”, while others remain little known and are perfect for getting away from it all. Greece yacht charters make for an ideal charter vacation destination for visitors looking to enjoy the splendor and sites of both the modern and ancient Greece. Your Bahamas yacht charter vacations' daily itinerary is normally made with your captain when you first board your private yacht. One of our main service to our clients is to provide with as much information about your cruise destination as is available, so when you board your fully crewed and provisioned yacht, you have a good understanding about where you like to go, what you would like to see and do, and of course when you want to do! Our vast knowledge of the Bahamas Islands, foods and culture will be gladly shared with you. The Cote d'Azur (French Riviera) has a glamour all its own. From Marseille to Portofino, the Mediterranean coastline is laced with beautiful bays for a tropical sailing vacation with bustling towns, designer boutiques, excellent restaurants and legendary beaches. Cannes is lined with grand hotels and elegant promenades while Nice, a mecca for artists, is charming with its own narrow streets and colorful markets.